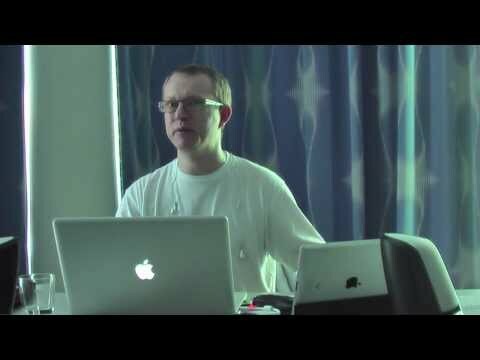 In May, I participated in Pause[x]Berlin 2013, a European format of the popular unconference Pause On Error, organized for FileMaker developers by FileMaker developers.. There I presented a session called Optimization Madness focused on optimizing performance of FileMaker solutions. You may already know that I started fighting speed issues of our Company Information System years ago back in 2007. I tried many different things but nothing really helped enough. Until I discovered that optimizing the solution’s code has the biggest potential in speeding up our system. We finally found a way to speed one script up so much that it blew our minds. You can read about it in detail in one of my older articles. That started my optimization journey on which I unveiled the Marvelous Optimization Formula, and then the 4-step optimization process which, if followed correctly, guarantees success. This is the question that kept me busy for over a year. But I found the answer and identified the most common mistakes people make when trying to optimize their solution. Pause[x]Berlin 2013 was the first time I presented my findings publicly, and luckily, I have the video recording available for you. I hope that, after seeing my session above, you will be already on your way to your own first marvelous optimization. I look forward to hearing about your success, so make sure to share your results in the comments below. I am also ready to help you if you struggle or get stuck on a technical issue. In that case you may want to see my next session on this topic, which I presented at FileMaker DevCon 2013, or just contact me and ask for my help.